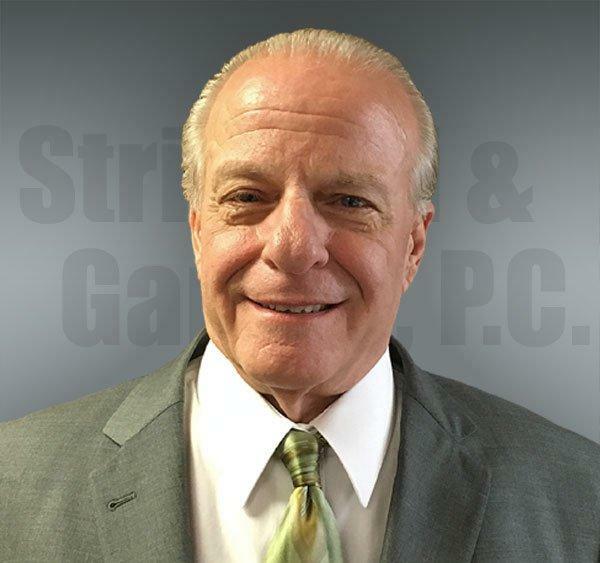 Attorney Profiles | Addison IL Criminal Defense Lawyers | Stringini & Garvey, P.C. Robert F. Stringini has been practicing criminal law for over 40 years. He is the former law partner of former Attorney General and former DuPage County States Attorney, James E. Ryan. He is also a former law partner of sitting Federal Court Judge John W. Darrah. He, himself, is also a former Dupage County Assistant States Attorney. 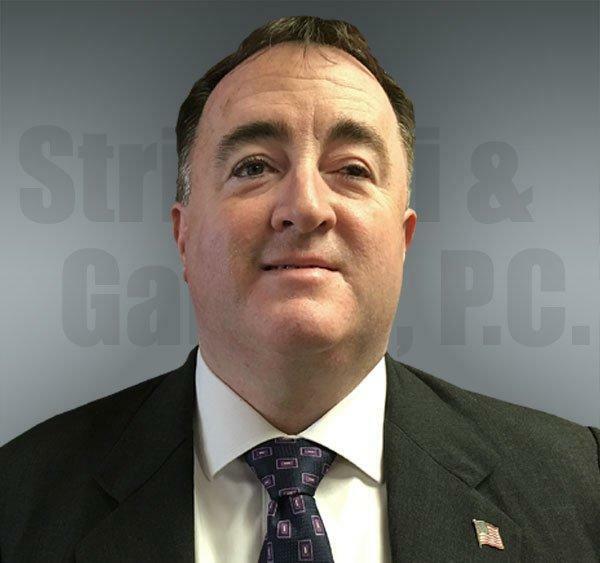 Michael J. Garvey has been practicing criminal law and helping reinstate client drivers licenses since 1991. He has successfully argued in front of the Illinois Supreme Court. He has long been involved in the Brookfield community, holding the position of Village President from 2005 until 2013. He is currently a Village Trustee, a position he has held since 2013.